This game isn’t just for fans of Ridley Scott’s film Alien. 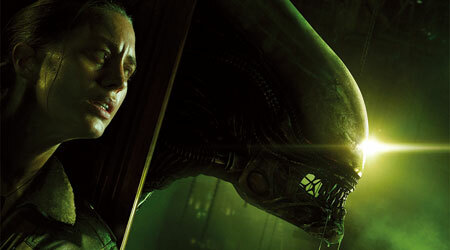 Alien: Isolation is also for players who love being terrified. Set 16 years after the film, it sees you playing as Amanda Ripley, who embarks on a journey to the space station Sevastopol. But when Ripley arrives at the space city, she realizes something has gone horribly wrong. It is a tense game of hide and seek, but if you pay close attention to your surroundings, you can survive. The game’s pacing, use of emotion and general aesthetic design are worthy of our praise.